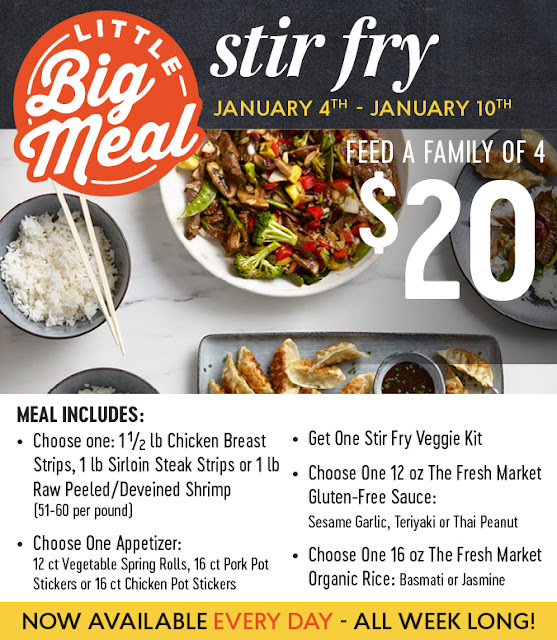 Available every day of the month, The Fresh Market offers shoppers convenient, grab-and-go solutions for preparing a home-cooked meal with its “Little Big Meal” program! Shoppers now have the answer to the perennial “What’s for dinner?” question at their fingertips. With hand-picked ingredients and a simple recipe, Little Big Meal offers a quick and easy wholesome meal for four -- starting at just $10! 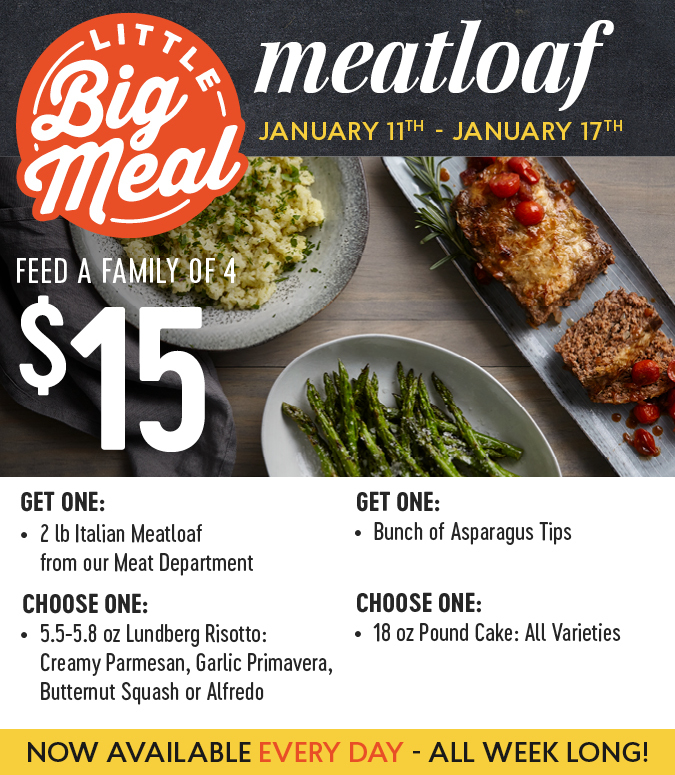 Shoppers may simply stop by the “Little Big Meal” display every day of the week to choose from a variety of ingredient options to prepare the perfect feast. Be sure to follow The Fresh Market on Facebook, Instagram, and Twitter. Founded in 1982, The Fresh Market, Inc. is a specialty grocery retailer focused on providing an inviting atmosphere; fresh, delicious fare; convenient meal solutions; an expanding selection of household items; and a variety of products to help its shoppers live a healthy lifestyle. The company operates 177 stores in 24 states across the U.S. For more information, please visit www.thefreshmarket.com or follow along on Facebook, Twitter and Instagram.